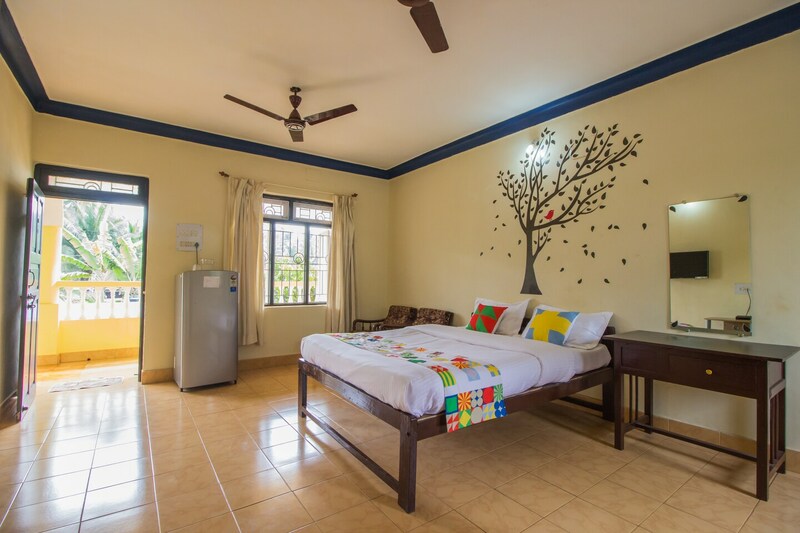 OYO 11619 Home Peaceful Studio Ashwem Beach is ideally located in the heart of Goa. A perfect choice for the business and leisure travellers, the hotel offers quality comfort at unbelievable prices. For any kind of assistance you need in relation to your stay, our skilled and friendly staff is just a call away. Explore the citys trail visiting its top attractions like Chapora Fort, St Anthony'S Church and Querim - Tiracol Fort. After a day full of sightseeing, relax in the restful ambience of OYO.